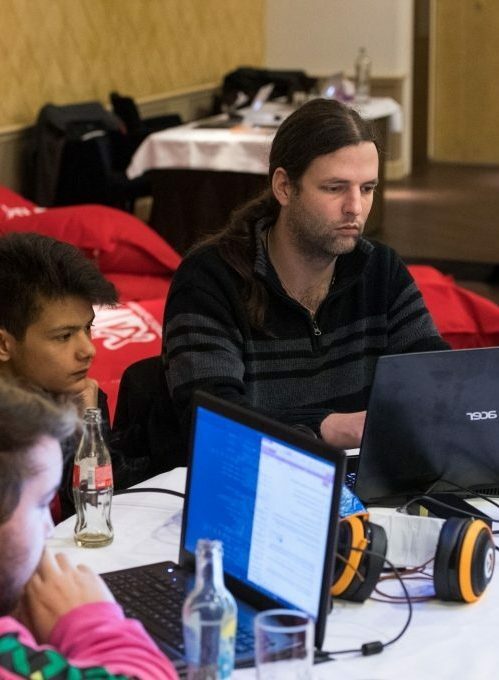 September 2017 Internet Exchange NL-ix organised the first 'What the Hack' Hackathon during their Neutral Peering Days. What the Hack brought together a creative group of developers, coders, system- and -network engineers and generated valuable new real-world approaches to identifying, tracking and mitigating DDOS. As part of the event services delivered for the Neutral Peering Days we assisted the Hackathon with. Event Website & Newsletter Copy.